Superstars don't always have the last word in the NFL playoffs. Here are 12 under-the-radar players who could have a big influence on who makes the Super Bowl. We know all about the superstars, but often in the playoffs it’s the unheralded player who steps up with a season-changing moment. Malcolm Butler, Jacoby Jones, David Tyree, Malcolm Smith ... the list of surprise stars throughout Super Bowl history is long. And on the road to Houston, the pivotal plays that determine which team moves on can come from just about any position on the field. Who might add his name to the list of players who have flown under the radar before delivering memorable January moments this year? Below, we take a look at each playoff team’s X-factor, the players who could make or break their teams’ chances at Super Bowl LI. Perhaps the worst news for the Texans’ offense out of the concussion that knocked Tom Savage from the lineup in Week 17 is that Brock Osweiler never found a reliable connection with star wideout DeAndre Hopkins. Savage seemed to, or at least worked harder to look for it. Hopkins was targeted a season-high 17 times in Savage’s relief-effort comeback win over Jacksonville in Week 15. If Hopkins cannot get going in the playoffs, the Texans will have to find their passing offense somewhere. Fiedorowicz may be the safest bet. He and fellow TE Ryan Griffin were the most reliable of Houston’s frequently-used pass catchers this season—they combined to catch 63.8% of throws their direction, higher than any non-running back with at least a dozen receptions in 2016. 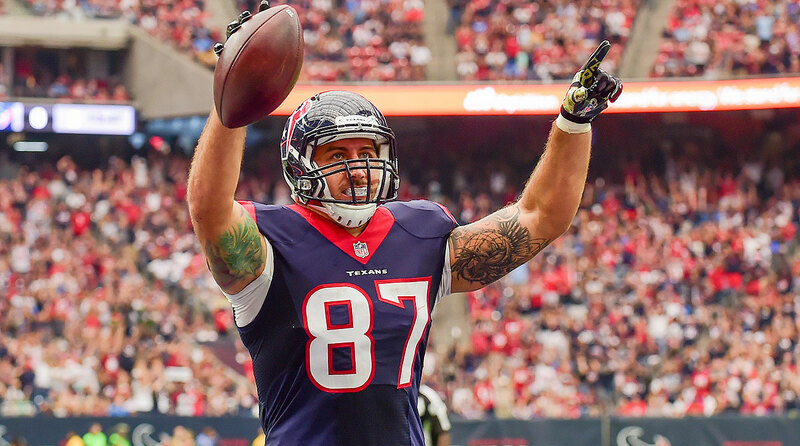 Fiedorowicz caught a TD from Osweiler last Sunday, too, perhaps an early indication that the Texans’ born-again starter will count on him come the postseason. Almost all year—at least since Ameer Abdullah injured his foot in Week 2—the Lions have been a team without a usable run game. Then, all of a sudden, Zenner added to his workload in Week 16 and ... voila! Detroit wasn’t able to maintain success against either the Cowboys or Packers, Zenner and the rushing attack shifting back to dormancy after halftime. 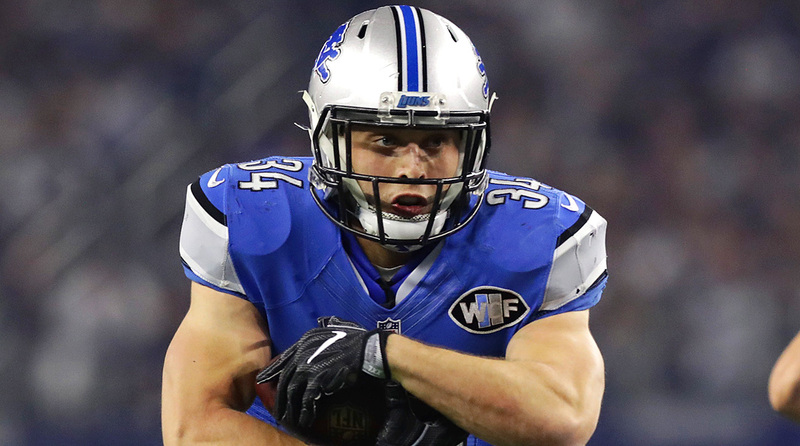 But Zenner, with a mere 334 yards, nearly surpassed Theo Riddick (357) for the team lead. The Lions are nowhere near as dynamic with Zenner in the backfield as they are when Riddick and Abdullah are healthy. However, Zenner did average 10.9 yards on his 18 receptions, so he is a threat. He’s also proven more effective running downhill than the Lions’ expected lead backs this season. If Detroit can hang around into the second half at Seattle, it will need Zenner—and a little ball control—to help bring an upset home. 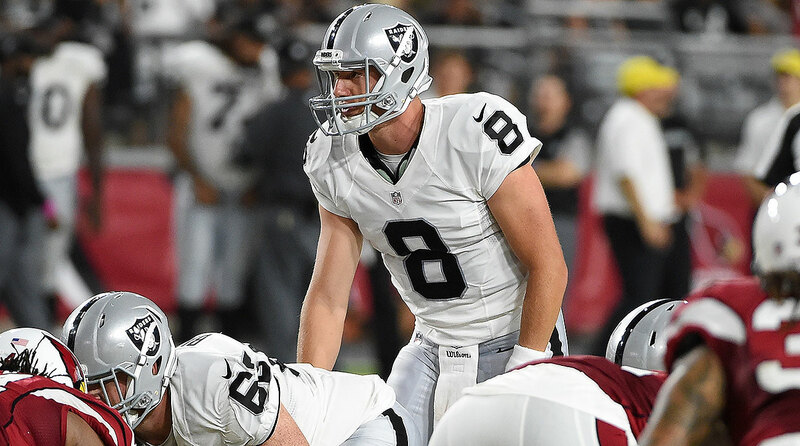 A 2014 second-rounder, Richardson’s early career was hindered by injuries—he tore his ACL late in ’14, then wound up on IR with a hamstring problem after returning in ’15. Ironically enough, though, it’s an injury to teammate Tyler Lockett that has thrust Richardson into the spotlight as January arrives. In his past two games, Richardson has eight catches (on 12 targets) for 82 yards and a TD. Compare that to the first 14 games of Seattle’s season, which saw Richardson make just 13 total grabs. With Lockett out, Richardson is slotted in as the third WR option. But he’s also an option on special teams, where Lockett’s absence could be felt worst of all. (The Seahawks have also signed Devin Hester to bolster their return game.) The Lions are thin at cornerback, especially in the slot. Richardson might be able to slip behind everyone for a home-run play Saturday. Rambo could not stick on an NFL roster heading into the regular season. Then a couple injuries hit in Miami’s secondary, and suddenly in November he was a needed piece to the puzzle. 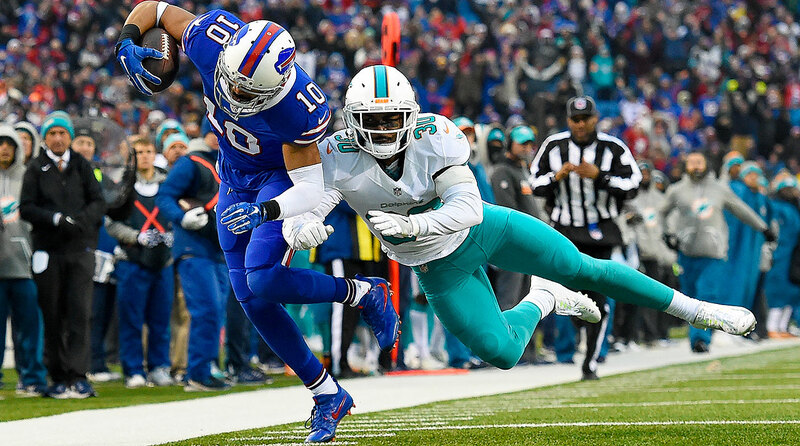 The Dolphins’ reliance on him has only increased since then—safeties Reshad Jones and Isa Abdul-Quddus both are on IR, while veteran cornerback Byron Maxwell missed multiple games at the end of the regular season with an ankle issue. Those issues leave Rambo (41 games) and fellow safety Michael Thomas (43) as the most experienced members of Miami’s secondary right now. Perhaps not surprisingly, that unit limped to the finish line with mediocre efforts against Buffalo and New England in Weeks 16 and 17, respectively. Next up? 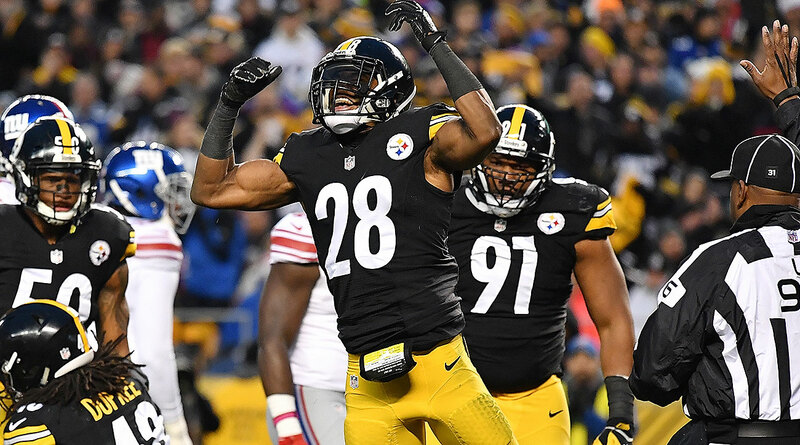 The Steelers’ high-powered attack. Rambo will have to be right in the middle of it all. Rashad Jennings is a fine back. He can handle 20 carries a game, he’ll catch some check-down passes, maybe even get into the end zone on occasion. But he is not a player defenses have to be overly concerned with when game-planning for the Giants. Perkins, on the other hand, has that potential. 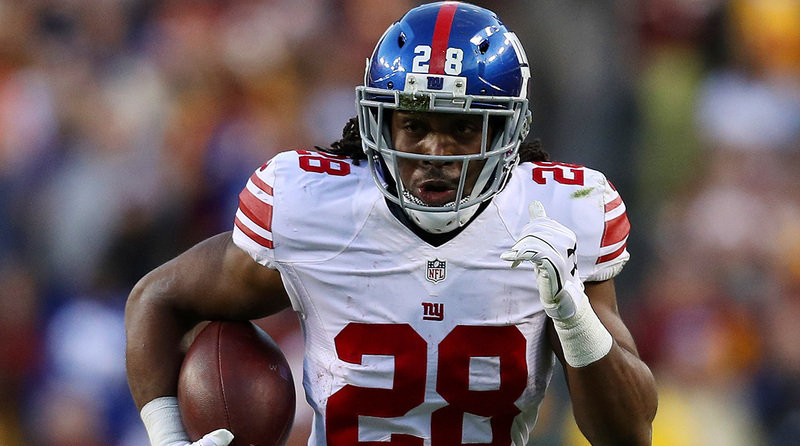 And the Giants’ coaching staff has taken notice as of late, giving him 21 carries in Week 17 and at least 11 each of the three prior games. 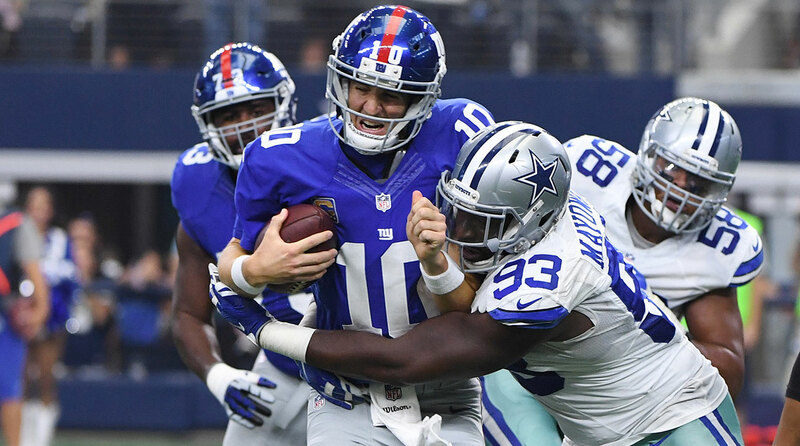 It’s no coincidence that the Giants’ sluggish run game has shown signs of life as Perkins’ role has increased. He has averaged nearly a yard per rush attempt higher than Jennings this season (4.1 to 3.3) and is five yards better on receptions (10.8 to 5.7). 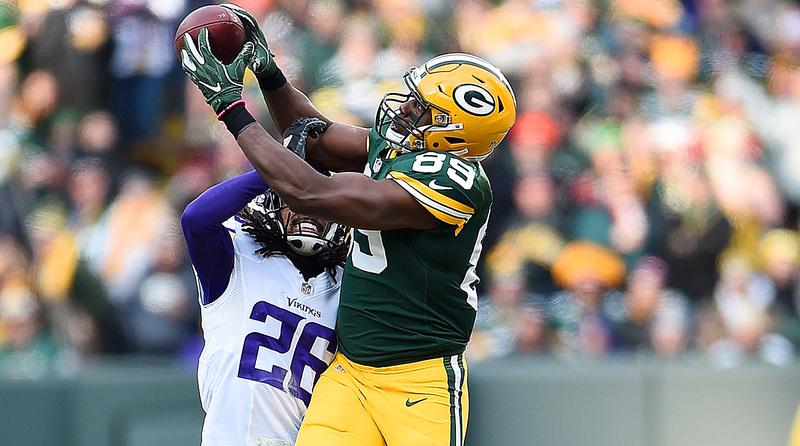 The Giants’ offense has struggled to score all year, but the Packers could be seeing it just as it finally finds a measure of run-pass balance. 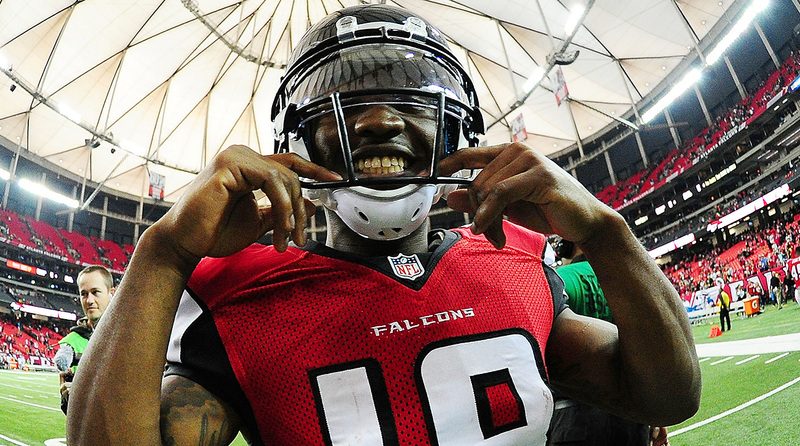 While Julio Jones is the showstopper, the Falcons’ offense soared to new heights this season because it was so multi-faceted. Take away Jones and another receiver or running back will benefit from the extra room elsewhere. No Falcon did so with more explosive, breakaway ability than Gabriel. Gabriel touched the ball just 39 times on offense all season (35 receptions, four rushes), yet found the end zone seven times. That’s a clip of nearly 18%. His 16.5 yards per reception landed as the seventh-highest number in the league, just a half-yard back of Jones, widely considered among the most dangerous playmakers in football. Gabriel doesn’t need much space to accelerate into second or third gear. Once he does, he’s gone. Atlanta’s upcoming foes will have to keep an eye on him. If before the season began, you had Flowers pegged as the Patriots’ leading sack producer, you’re either a gifted soothsayer or possibly Bill Belichick. A 2015 fourth-round pick, Flowers has turned almost overnight into an integral part of the New England defense. His 7.0 sacks landed him two ahead of Jabaal Sheard and three up on Chris Long and Rob Ninkovich, his next-closest teammates. What makes Flowers difficult to block (and why he started earning so much playing time) is that he can get into the backfield from anywhere. He’s not just an edge rusher. He has lined up everywhere from DE to straight over the ball as a nose tackle, and he has produced in all spots. 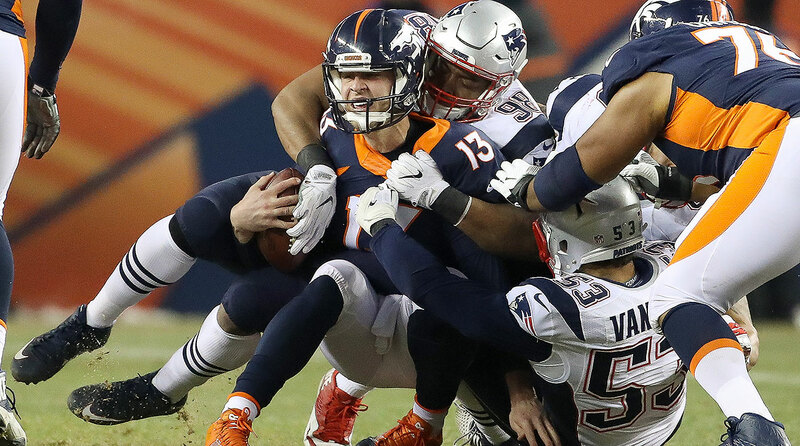 Flowers’s emergence has made it a lot easier to forget that the Patriots traded away Chandler Jones in the off-season. Flashback to Sept. 4, 2016. 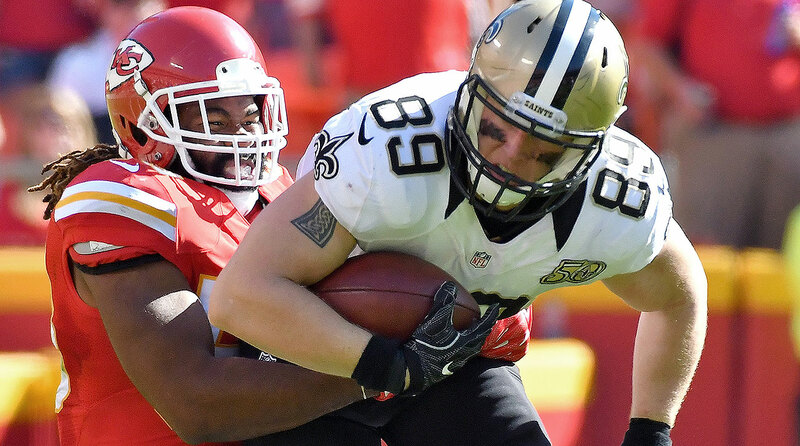 That’s when the Chiefs waived Wilson, their 2015 fourth-round pick, to make room for ex-Packers linebacker Sam Barrington. Kansas City re-signed Wilson to the practice squad two days later, bumped him up to the active roster in October, and now he’s the guy centrally responsible for replacing injured defensive star Derrick Johnson. So far, so good. Wilson will head into the playoffs (after Kansas City’s bye) off his best game as a pro, a 13-tackle showing in a Week 17 victory over San Diego. The challenges only get tougher from here. The Chiefs’ defense ranked 24th in yards per rush attempt and 26th in rushing yards during the regular season. It’ll have to be much better in January—the likes of Le’Veon Bell and LeGarrette Blount will rip through K.C. if not. 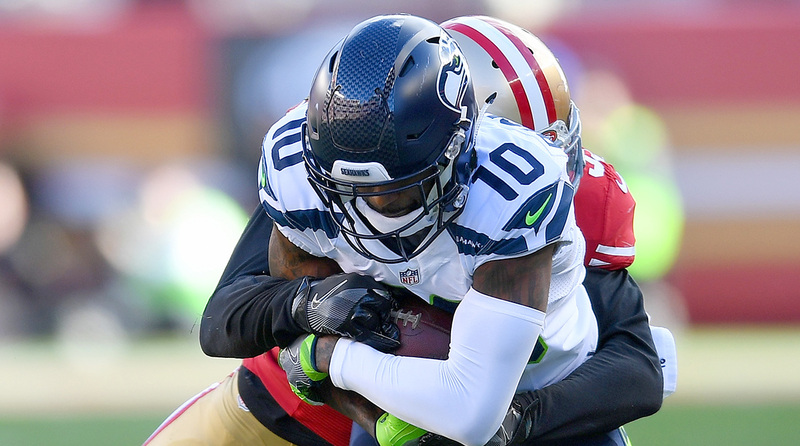 Wilson will be busy, and he’ll have to keep performing the way he has since Johnson went down with a ruptured Achilles in Week 14. Though a bit lethargic at times this season, the Cowboys’ pass rush was dominant in December. No player better embodied that turnaround than Mayowa, who went from a healthy scratch to the team’s leader in sacks (6.0). Sparked by his upswing, the Cowboys actually finished the season with 36 team sacks—that’s more than all but three other playoff teams had, which runs against the narrative that Dallas is deficient up front. That said, there is no Von Miller here. With the way he has been playing of late off the edge, though, Mayowa may well be the main target for blocking schemes up front when opposing QBs go to pass. Dallas will open its playoff run in the divisional round against either Green Bay, the Giants or Detroit. All three feature quarterbacks that can heat up if they’re unencumbered.